AVWeek 333: At CES 2018 LG announced their latest OLED display, the LG OLED Canyon. OLED has long been touted as the next great display in commercial AV; from projection screen replacement to unique digtial signage installations. Our panel discusses whether this latest OLED display will have an impact on the commercial audiovisual market. 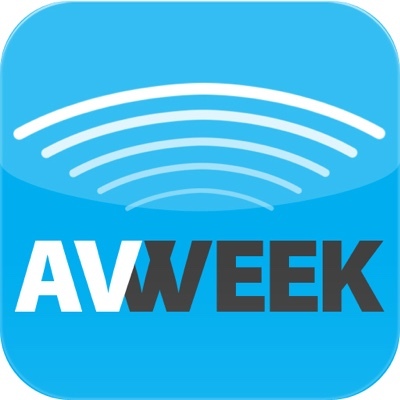 AVWeek 318: Jared Huet, Harry Meade, and Jared Huet talk about the best way to secure your audio visual network. AVWeek 318: According to a new AVIXA study, projector sales have dropped by 13% since 2014 resulting in a loss of $1 billion in sales. Combine that with the increased development of “lampless” projectors, our panel discussed the future of projector lamps. Bradford Benn gives us a review of the recent InfoComm India show. We talk about the future of projector lamps, and those who sell the replacements. What is the best way for you to secure your audio visual system and network? 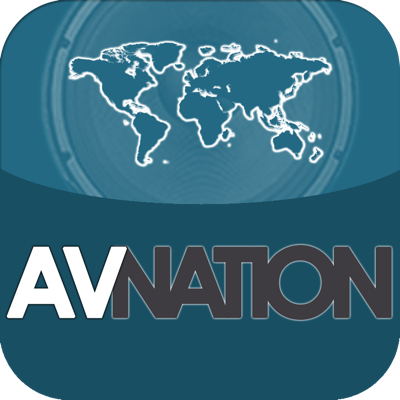 AVNation Special Swag Hunt: Each year AV Grump, Harry Meade, looks at how much was given away at InfoComm 2017 and why the number was up or down. Each year, Harry Meade gives us a sense of the health of the AV industry gauged by how many giveaways there are. This is that report. Josh Srago and Bradford Benn also give us their take on InfoComm 2017. Plus, we tell you how you can get the world’s best butter cake recipe.